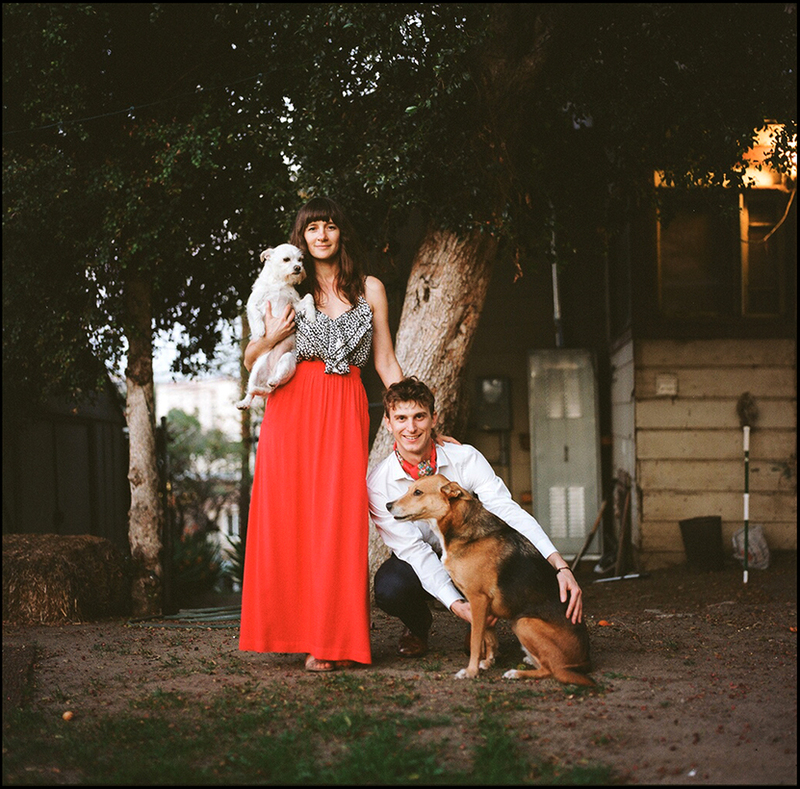 Mariam + Paul showed me their secret hike spot on the far west side of Los Angeles. We hit the top as the sun slid behind the mountains, leaving us in the center for cool quiet civil twilight. 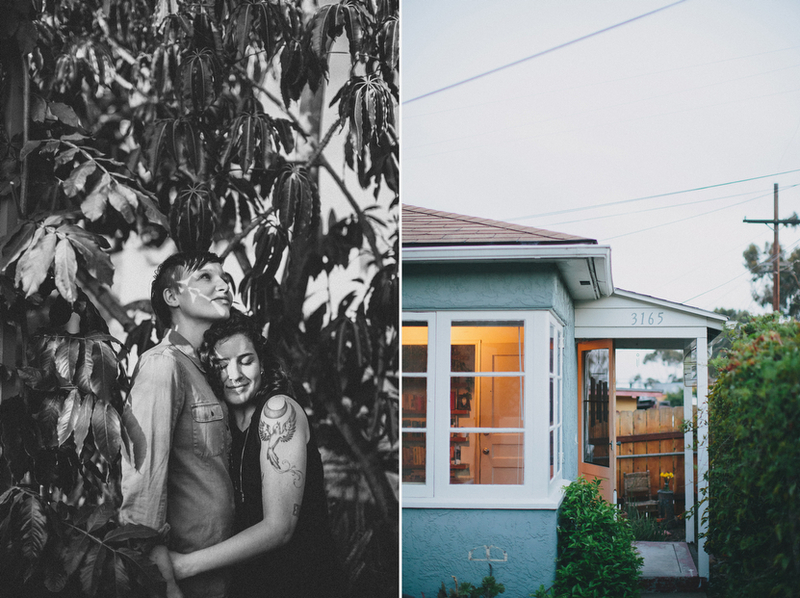 These two cuties asked to be photographed in their San Diego home to capture some of the memories of their current life together. 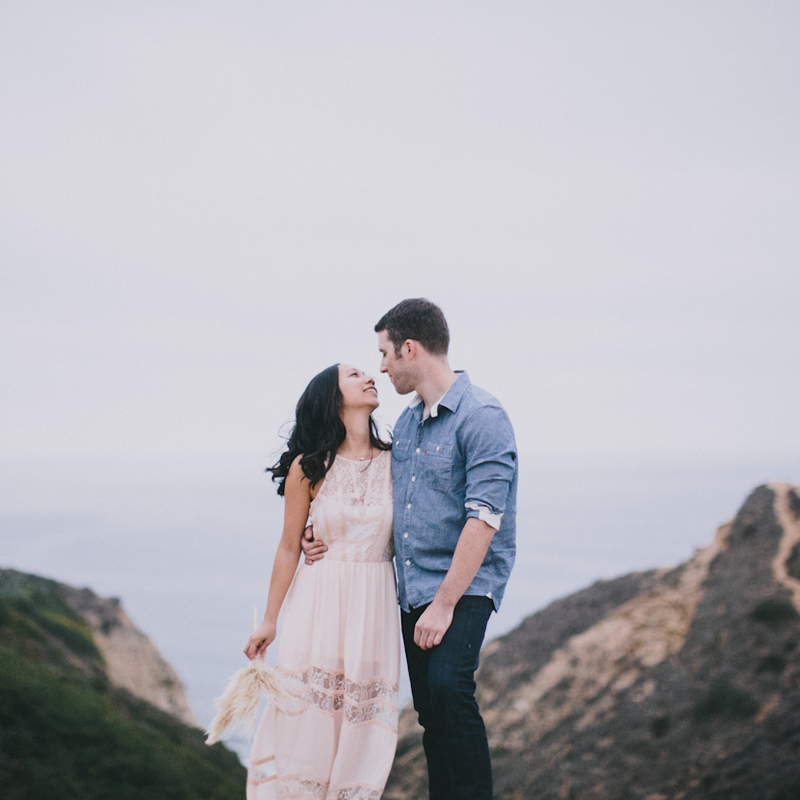 We can’t wait for their woodsy Big Sur wedding this August 2014! 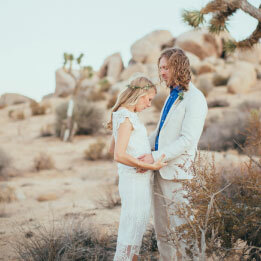 Hannah + Nick: We CANNOT WAIT for these two to do their thing in Big Sur this September!!! 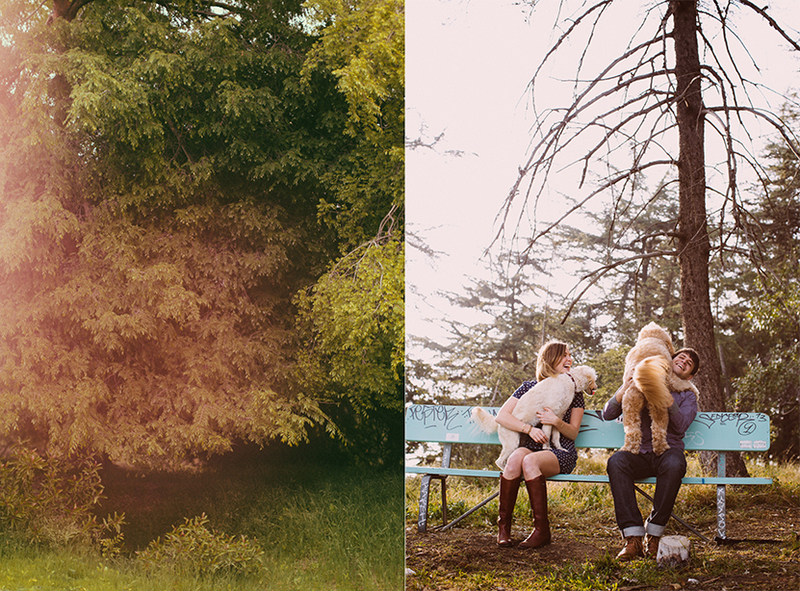 Here are a few engagement pics from Griffith Park last week. !! !